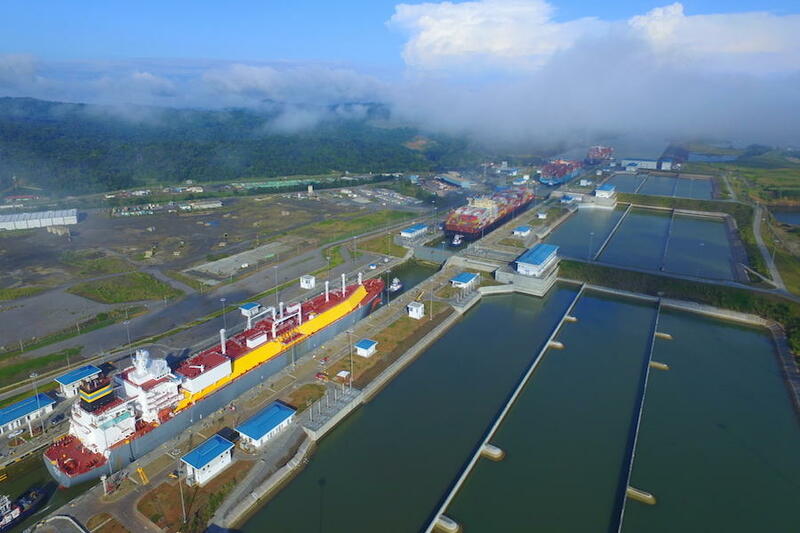 The Panama Canal Authority reported that the expanded waterway reached a record throughput in the last fiscal year, handling a record 403.8 million tonnes of cargo. The 2017 fiscal year figures were the largest amount of annual tonnage ever transited in the canal’s 103-year history and represented a 22.2% increase from the previous year. “These record figures reflect not only the industry’s confidence in the expanded canal, but also illustrate the Panama Canal’s continued ability to transform the global economy and revitalize the maritime industry,” said Jorge L. Quijano, Panama Canal Administrator. Last month, the PCA and partner bodies launched the Panama Maritime Single Window, or VUMPA, designed to streamline logistics paperwork for international customers. The digital system aims to track and expedite transport via the canal.